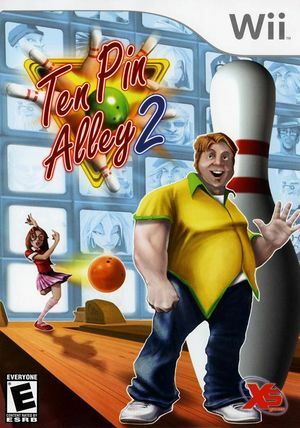 Ten Pin Alley returns with its pin smashing, wall crashing cast of bowling characters in Ten Pin Alley 2! The graph below charts the compatibility with Ten Pin Alley 2 since Dolphin's 2.0 release, listing revisions only where a compatibility change occurred. This page was last edited on 12 February 2018, at 03:56.